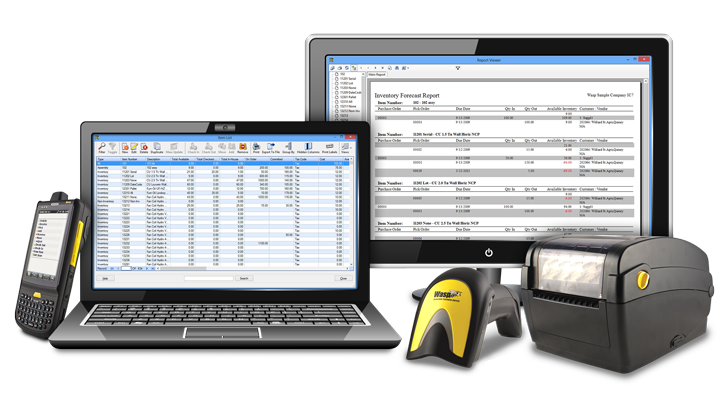 Warehouse Inventory Tracking System (WITS) is designed by your software development company in the Philippines, 3M Electronix to significantly reduce the amount of time spent auditing and locating Stocks by smoothing the process, improving accuracy, and automating the reconciliation process. RFID provides a significant performance improvement compared to manual and barcode processes by eliminating human error and drastically reducing man-power. Unlike manual and barcode Stock tracking processes that require you to physically locate and visually read or scan each individual Stock tag one at a time, multiple RFID tags can be read simultaneously. With WITS you will no longer encounter this problem, and save you a lot of time and manpower, and be able to do more for your business growth. WITS aims to help you keep track of everything in less amount of time and with these features our system can surely help you and your people do more things accurately. You may also request additional features to be added, just let us know what other features you wish to have. Our WITS can generate the following reports for you to keep track of everything. Client may also request customized reports for their business needs.